I have always been fascinated by China and I always keep my eye open to what is going on there. Media report about the fact that China was going to build its own Hollywood couple of years ago. Back then, one of the richest people in China, Wang Jianlin, who also is known as businessman and philanthropist, stated that he was going to invest around 8.2 billion dollars in the building of a complex allowing shoot films of Hollywood-level in China. Bringing the popularity not only to the famous Chinese actors but making this studio the most attractive for the movie shooting worldwide. Nowadays, studios are being built; and it is expected to turn the project into reality by 2017. Minimum 20 studios are expected to be built by then. How a movie is shot in China. 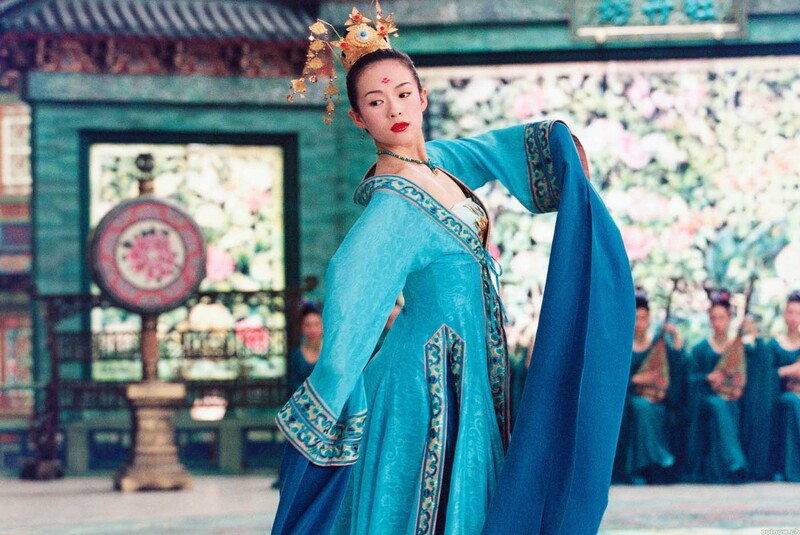 Wang Jianlin’s company started working in the Chinese film industry back in 2005. He started opening cinemas despite that the majority of shareholders were against it and considered that investments would bring nothing but losses. Back then the company generated twice as much as he had expected. Now, his long-held dream to recreate Hollywood in China has already begun to turn into reality. Qingdao Oriental Movie Metropolis is a full name of studio and film set complex where the best Chinese and world stars movies will be filmed. 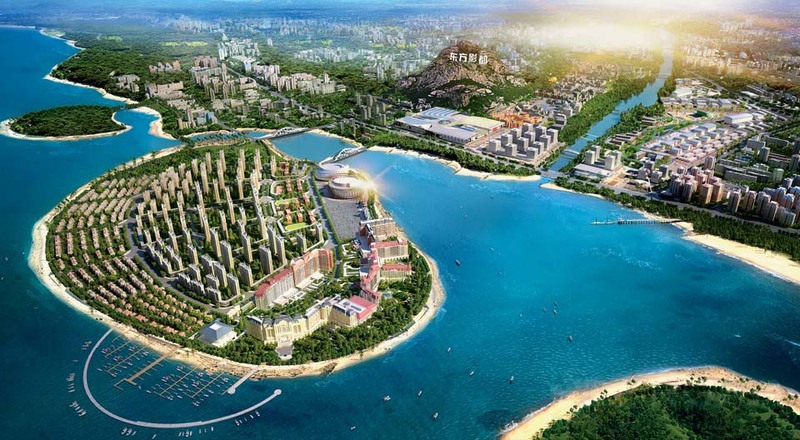 It is being built in Qingdao City by the Yellow Sea. The scope of the idea is really impressive, taking into consideration the deadline for building completion – 2017. Wanda Company is going to shoot around 30 movies per year with western and Hollywood stars as well as approximately 100 absolutely local films. You should add this destination to your China travel guide! Active support of local movies production is not very helpful to local studios. Firstly, one should mention that a movie is shot quickly in China which greatly affects its quality. In order to shoot a romantic comedy non-objectionable by censorship, it is enough to have a good scenario – money for its realization can be obtained the very next day. Film set will be ready in a few days. This is called “Chinese speed”. And those who shoot more serious films have to pass several circles of censorship, any of which may be fatal for a film at any stage. After the approval of the scenario, the shooting may be started. But this is not all, as the ready film is subject to censorship as well; the film not approved by the committee will not come out. Films about martial arts are the most popular in the world. Such films as “House of Flying Daggers” and “Hero” became very successful not only in China but far beyond it as well. Besides that, there are some famous directors shooting films in Hollywood, for example, John Woo. Taking into consideration that PRC’s censure does not allow showing films with steamy love scenes and other things unworthy for Chinese viewers, and quota for foreign movies – not more than 34 films per year – is effective in China, many western companies strive for cooperation with Chinese companies and co-producing; the thing is that such films are not considered to be foreign ones. Wang Jianlin says that he has already entered into preliminary agreements with studios expected to shoot 30 films per year in Metropolis, engaging famous western actors in their films. Besides that, the company allocates around 50 million dollars for agents who will attract the West to cooperate with them. Wanda already has an experience of working with real Hollywood star Keanu Reeves and the most famous Chinese actors. 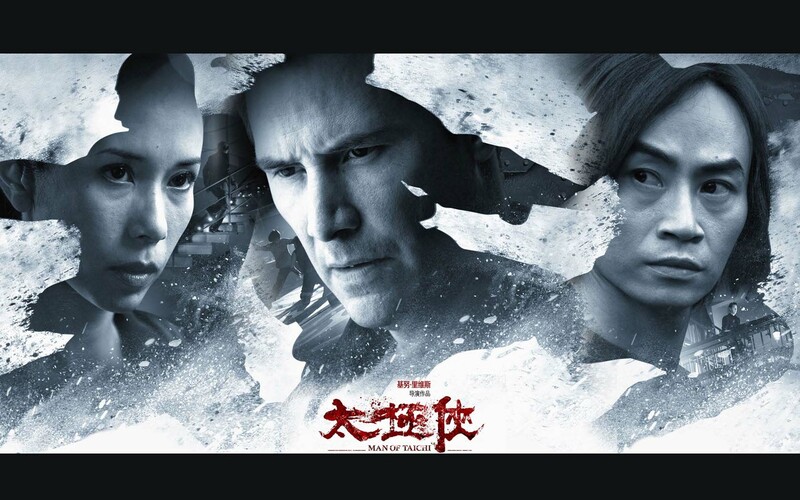 Keanu Reeves was invited as a director of “Man of Tai Chi” movie and played one of the main parts in this film. Besides that, in 2012, the company bought AMC Entertainment Holdings network of cinemas, the USA at the price of 2.6 billion dollars.